Reviews for Pom Plumbing Inc. They have installed sump pump system in our house. They were very much on time and during the installation they have worked very clean. You may rely on their advises. Second week of March, my toilet and sink did not drain. Bathroom is undergoing renovations. the shower is not functional and not being used. Both the toilet and sink are used infrequently. POM arrived and snaked drain. water was draining. However, it did appear that the toilet was gurgling. On April 11, called and left a message explaining my situation. . No one returned my call. On April 12, called and left another message. On April 13, called and left a message. A return call was made but it was to my home number. Called later that day and spoke to a person. Explained the situation. asked if POM could review. I was disappointed that POM did not guarantee their work. Any service was subject to full service charges despite that the drain was plugged again. Response I received "must be something else going". I have had other plumbing services guarantee their work. Quick, professional and at very reasonable cost. 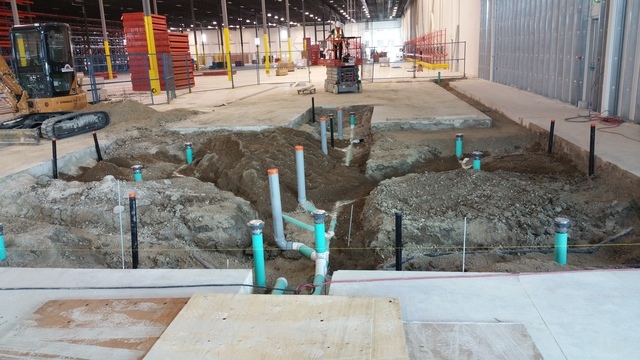 The installation was complicated as the municipal sewage backed up when the pipe was cut, but the team did not complain despite working in harsh conditions. POM was prompt, courteous and thorough. We would recommend to anyone. We had a backwater valve installed. I called Sunday, got a quote Monday, has the work done the following Monday (including issuing of building permit). 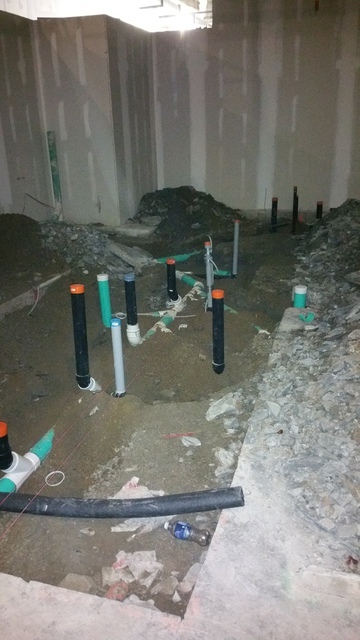 More about Pom Plumbing Inc.
POM Group Inc is your partner in solving the PLUMBING and BASEMENT WATERPROOFING problems in your home, providing you absolute peace of mind. Our highly-trained professionals always make sure that not only are immediate problems solved but also, after our free inspection, you will be advised of any problems that might appear in the near future. And if any issues require your closer attention, we will advise what would be the best and most cost-effective solution. Our staff will always ensure that you completely understand the situation and you are completely aware and understand what is going to be done to ensure your 100% confidence before we start and 100% satisfaction after the job is completed. We are available on holidays, evening and weekends. Repair and installation of backflow preventers. 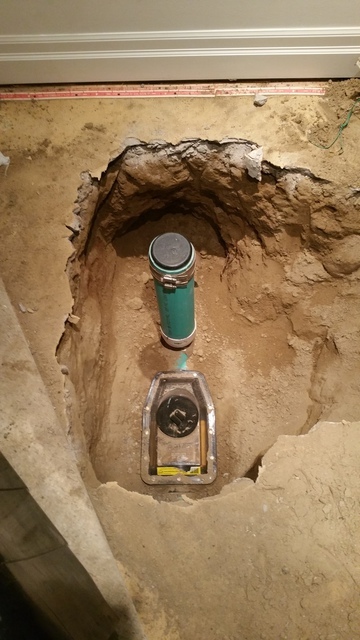 Installation of back water valve on main sanitary line. Cleaning (snake and / or power flush) and repair of existing drain lines. Repair and installation of hot water tanks. Repair and installation of main drain. Repair and installation of water main. Exterior waterproofing and damp proofing. Interior waterproofing and damp proofing. 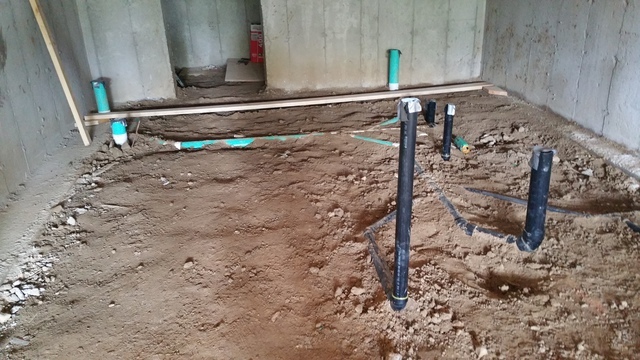 Trench drain installation in front of garage doors.